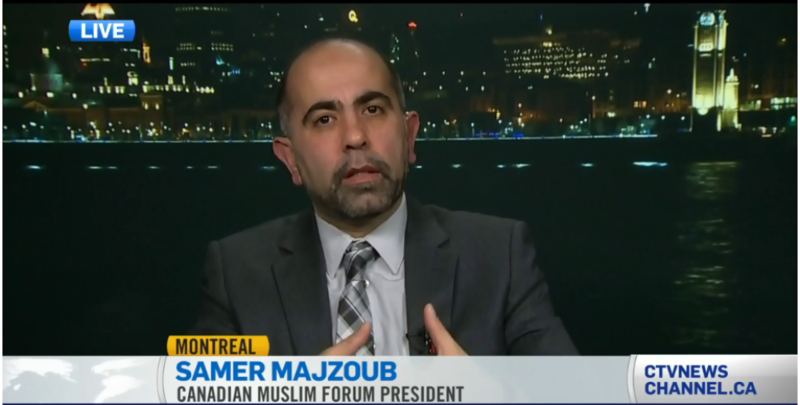 Samer Majzoub, president of the Montreal-based Canadian Muslim Forum agrees, adding that Canadian Muslim leaders have expressed that the right to wear a religious covering such as the niqab should never trump security concerns. “It has been repeated by every Muslim leader, when it comes to a security issue, no one is against it (taking off the niqab). Who would be ready to compromise security for any citizen? No one,” he says.